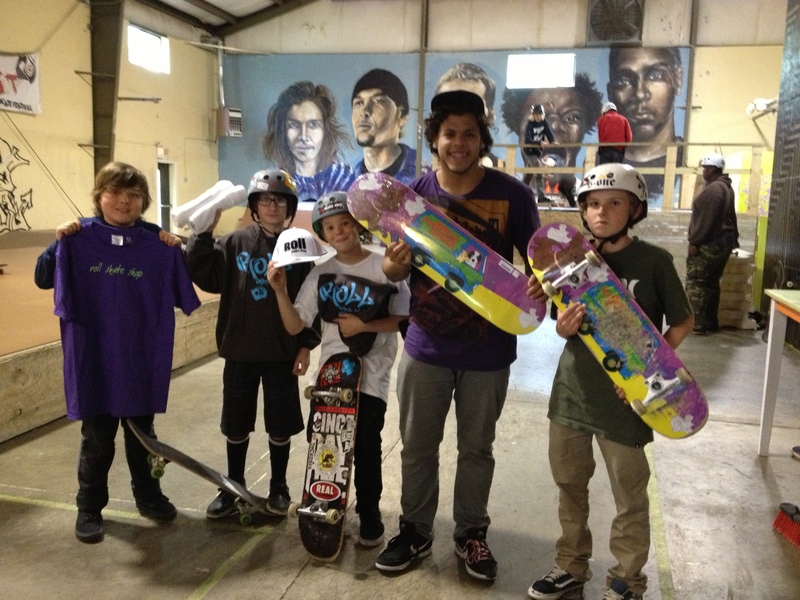 We thank Roll Skate Shop for donating wonderful gifts for our skate event on May 12th at the Bridge Spot in DC! Donations will be given away to skaters. Thank you so much! Your shop is full of love, art, and good energy. Can’t wait to see their team in action at the Skate of The Union event. This entry was posted in BLOG, Events and tagged Maryland, Olney, Roll Skate Shop. Bookmark the permalink. may 12th ,what time does event begin and and end?Is this free?are their age restrictions? Event is free. Everyone is welcome. Everyone is getting together around noon. It is not formal. No age restrictions. Just come and skate!! !